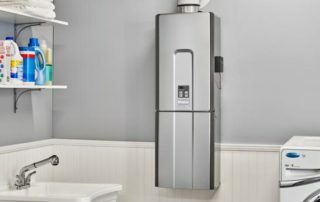 Tankless hot water heaters are a great option if you are considering getting a new hot water heater. 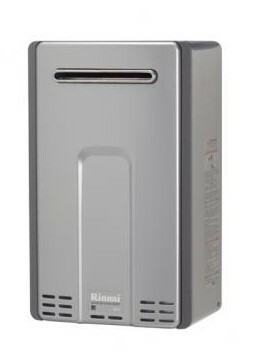 With a tankless heater, you will never run out of hot water again. 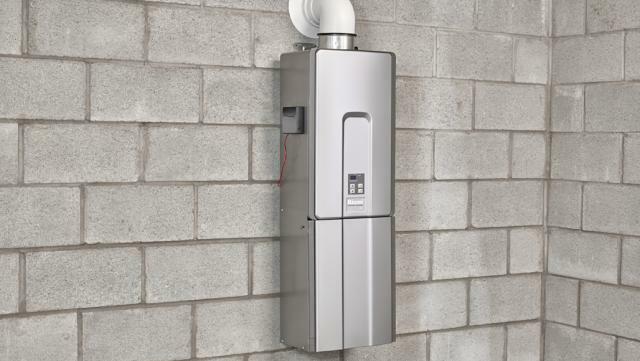 Give our team of experts a call and we can determine if a tankless hot water heater is right for your home! 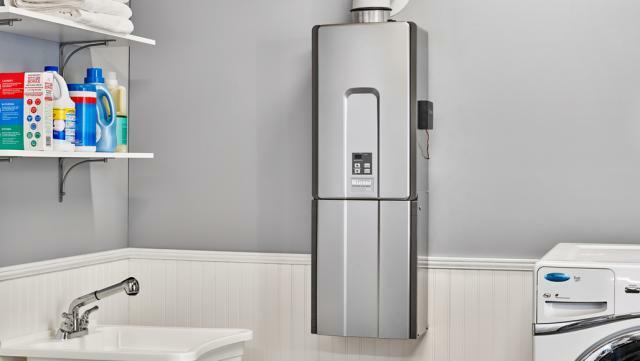 You don’t have to worry about running out of hot water again. Our innovative technology provides an endless supply of hot water whenever and wherever it’s needed – even for simultaneous uses at multiple fixtures. Back-to-back showers and baths? Absolutely. Laundry and dishes at the same time? No problem. 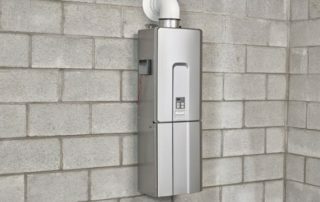 Prioritizing activities and scheduling hot water use is a thing of the past.